Chelsea are under renewed scrutiny after a small group of fans sang vile chants about Mohamed Salah, with Liverpool branding the behaviour "unadulterated bigotry" in a withering statement. A video of alleged Chelsea fans mocking Salah as "a bomber" emerged on social media before their Europa League quarter-final first leg against Slavia Prague, which was won by a late Marcos Alonso header. Salah, a former Chelsea player, is of Muslim faith and the sick song is another damaging blow to the club's reputation, following a number of other racism storms this season. 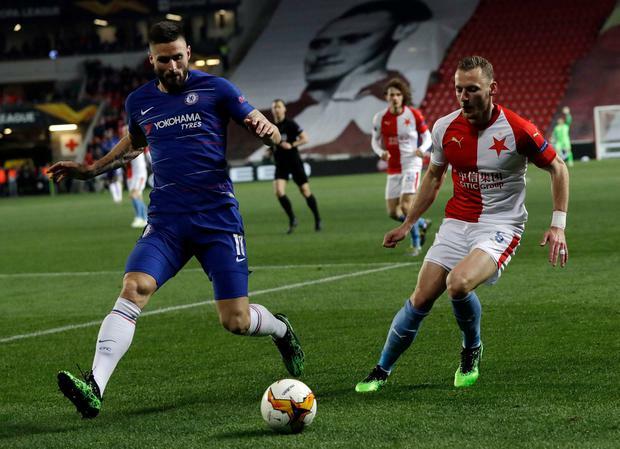 Three of the alleged six fans involved in the chants were prevented from entering Slavia's Eden Arena, after Chelsea officials acted swiftly and studied the video footage to identify them. The six fans are facing life bans from Stamford Bridge. 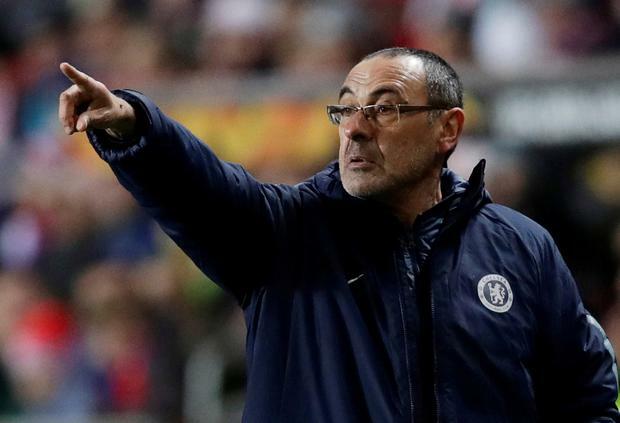 Chelsea said the supporters involved were an "embarrassment" while Liverpool - who they face in the Premier League at Anfield on Sunday - issued a strongly-worded statement condemning the incident. "The video circulating online, showing vile discriminatory chants being aimed at one of our players, is dangerous and disturbing," it read. "Already this season, we have seen repulsive discriminatory abuse inside stadiums in England, Europe and across the world; abuse that was captured on devices and put into the public domain. 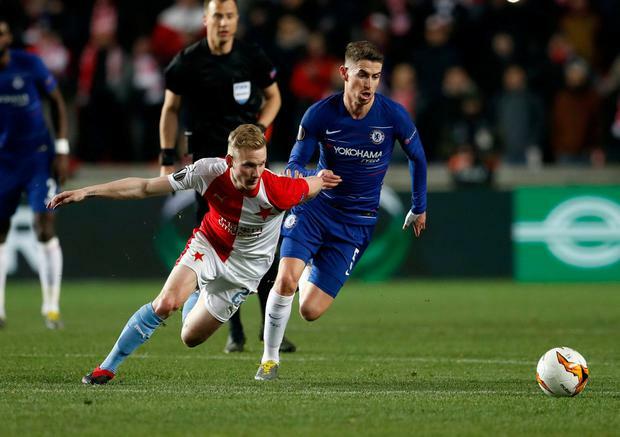 Amid another off-field controversy, Chelsea negotiated a tricky first leg tie with Alonso breaking the deadlock late on. They are the favourites to win the competition and now have 10 wins and one draw from their 11 games in Europe.